Now that you are stuffed from your Thanksgiving Feast and your Gilmore Girl party binge. 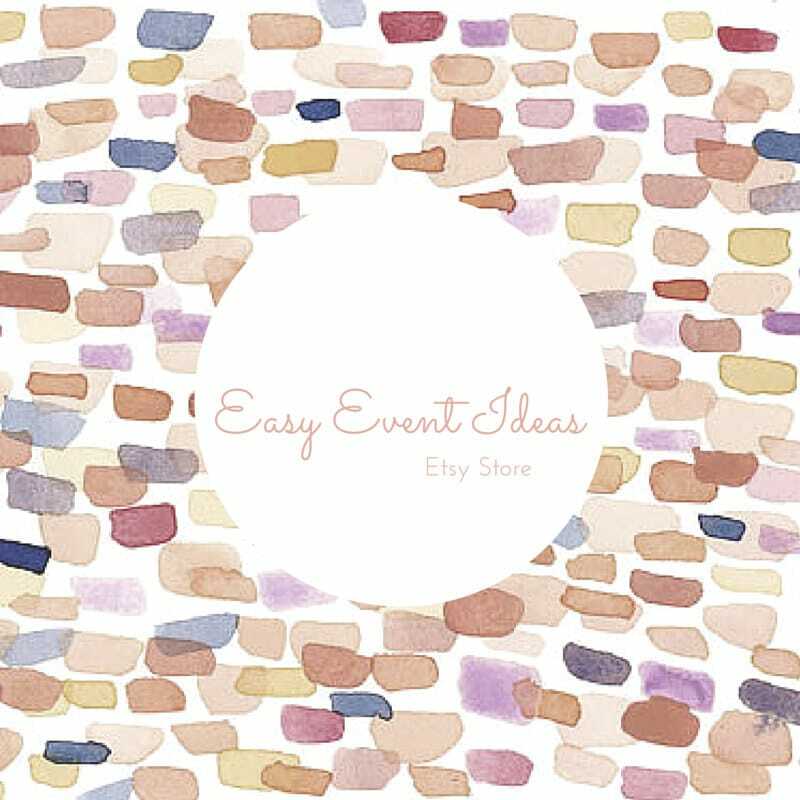 It’s time to start planning your next event! 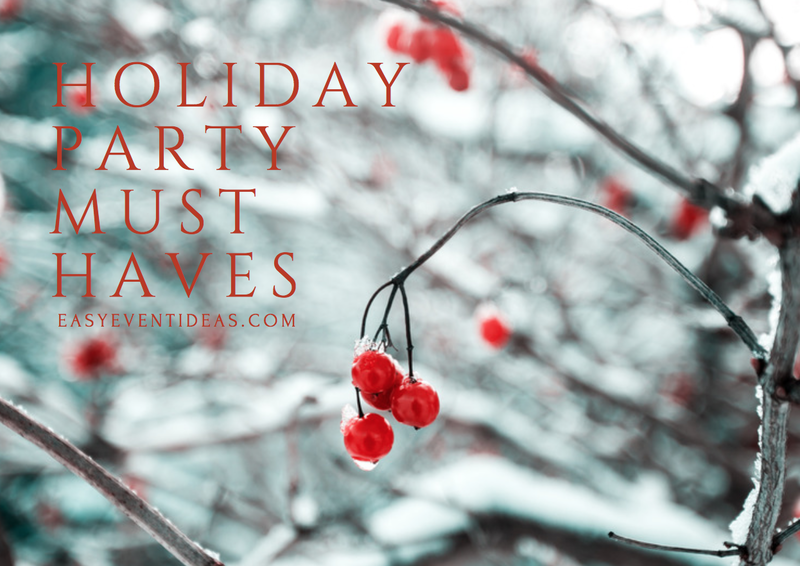 Winter is on it’s way and that means holiday parties are right around the corner. 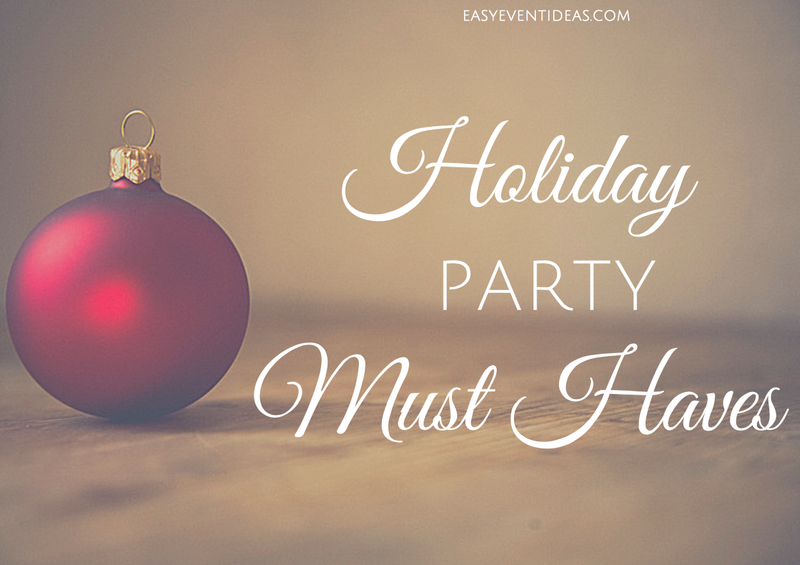 Here is your list of holiday party must haves and tips to make your party a great success! 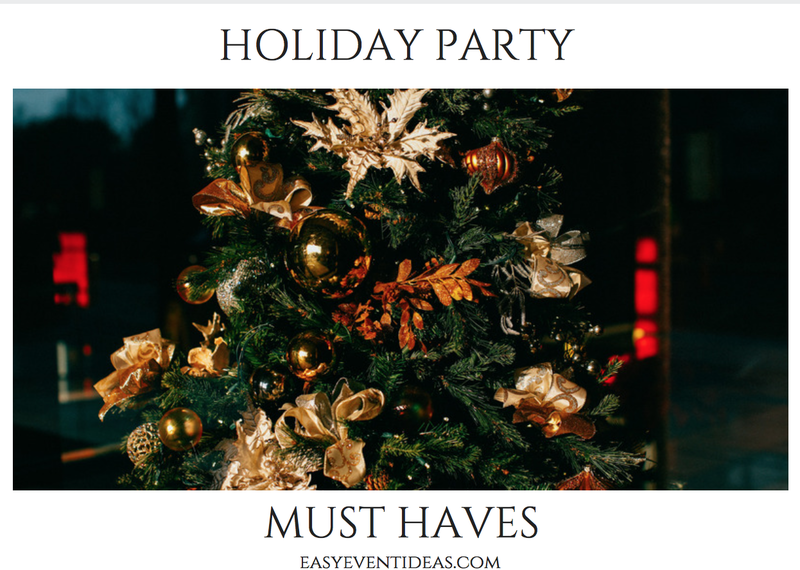 You don’t need to run out and buy an entire stores worth of holiday decorations for your party. You can turn your home into a beautiful winter wonderland by using things around your home and getting a little creative. Create a candy bar from jars you have around your home filled with yummy holiday candy treats. Include some cute take home bags for everyone to take a bit home with them. Place ornaments around the house not just on the tree. Spread them out for some holiday cheer. Or if you’re having a sit down affair you can always run out and buy some plain glass bulbs and write each guests name on one and use that as their place card! Use left over ribbon and tie it around items in the house; candles, lamps, door handles, any where they would look cute can work! Don’t forget to dress up the bathroom. Adding a fun holiday soap or writing a cute holiday message or putting snowflakes on the vanity are all cute ideas to dress up the loo. Don’t be afraid to use a little glitter here and there! You can take an ordinary candle or vase and add some beautiful silver glitter to the bottom to give it some holiday cheer. Or use it in some little jars around the table. Use pinecones from your front yard and dress them up with some fake snow, glitter, or gold/silver spray paint to help create a perfect winter wonderland look. Play some fun games. For example you could do trivia games, holiday themed scategories, name that tune, name that holiday movie, pin the noes on the snowman. Play as teams for group bonding. Games are a great way for guests to get to know one another or to become closer. Create a Photo Booth with fun holiday props. You don’t need to rent one if you have a Fuji Instant Camera or if you have this fun app on your iPad. Give out prizes to guests for random things, like finding something you’ve hidden in the room or to whomever has the most pennies on them. 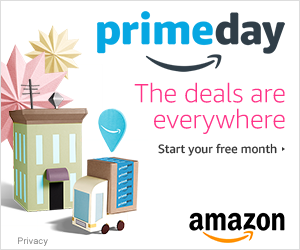 Play lots of holiday music using a holiday CD or a music streaming channel app like Pandora. Have a holiday movie playing in the background on the TV. Even if you have music playing it’s fun for guests to glance over and see a little Home Alone action on the TV. Hold a contest for most holiday spirited sweater or ugliest sweater works too. Coordinate a cookie exchange for the party. Organize a gift exchange like a White Elephant Gift Exchange. Create a DIY S’mores and Hot Coco Bar. Have a ornament decorating station both kids and adults will love to take home their own ornament. If kids are coming make sure that you have kid friendly activities or that all guests can partake. Lighting is an easy and less expensive way to dress up any party. 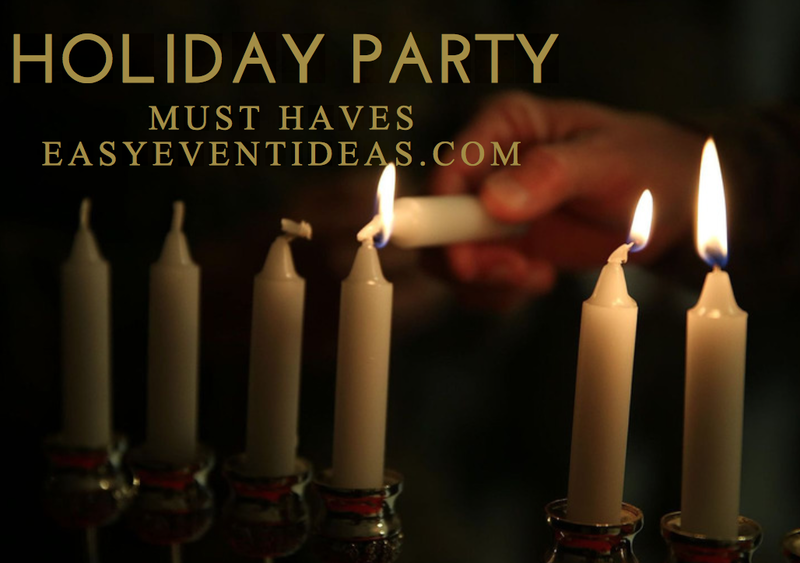 Soft lighting with candles and dim lights is always a holiday party favorite. When in doubt add white twinkling christmas lights. Turn glass candleholders into stylish accessories by covering them in decorative fabric. 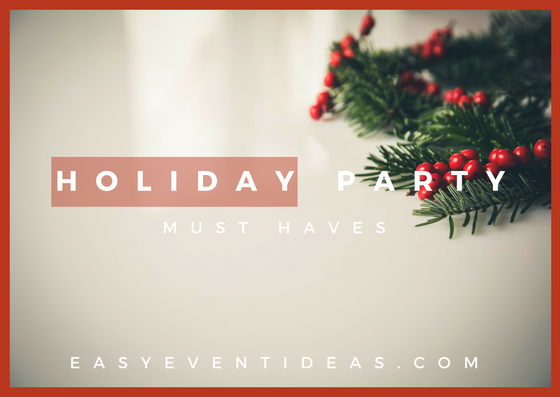 DIY it and add entertainment by having a cookie exchange or a cookie decorating party, S’mores, or Hot Coco Bar. It’s ok to make your holiday party a pot luck. Really it is. If you are planning on doing the cooking decide what type of party you’re having; full sit down dinner, hour d’roves and desserts, snacks and treats, or some other combination. Incorporating your favors into your party is always a fun idea. Like doing the ornament place card or the candy bar mentioned above. Unless you know that all of your guests share the same religion. Keep your favors secular. DIY it with some of these amazing ideas from HGTV. If you have kids coming to your party make sure you have some kid friendly favors for little ones to take home.